I wore this black Maxi dress with black peep toes wedges. Sorry don't have the pic. I tried to do Ombre lips for the first time. Hope u like. 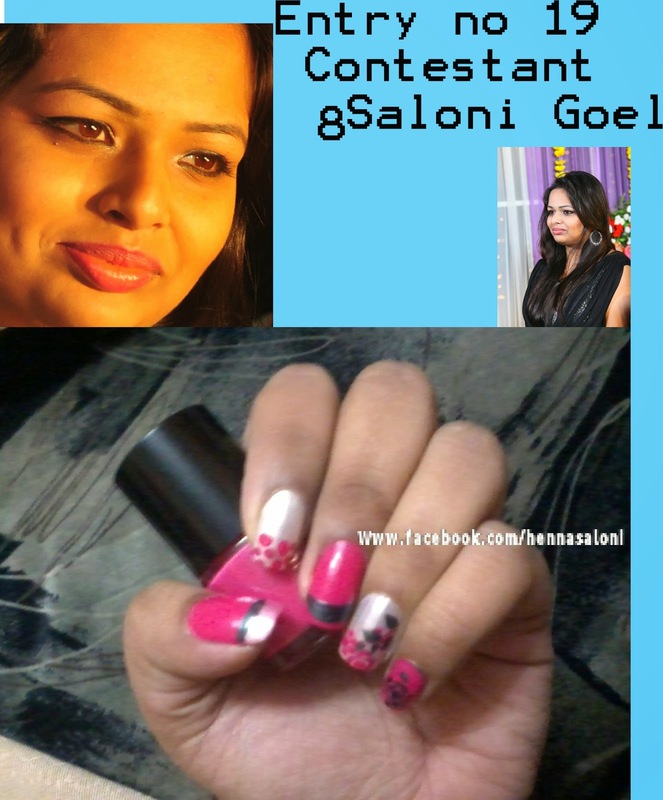 Then I accentuated this look with my very favourite nailArt."